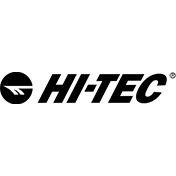 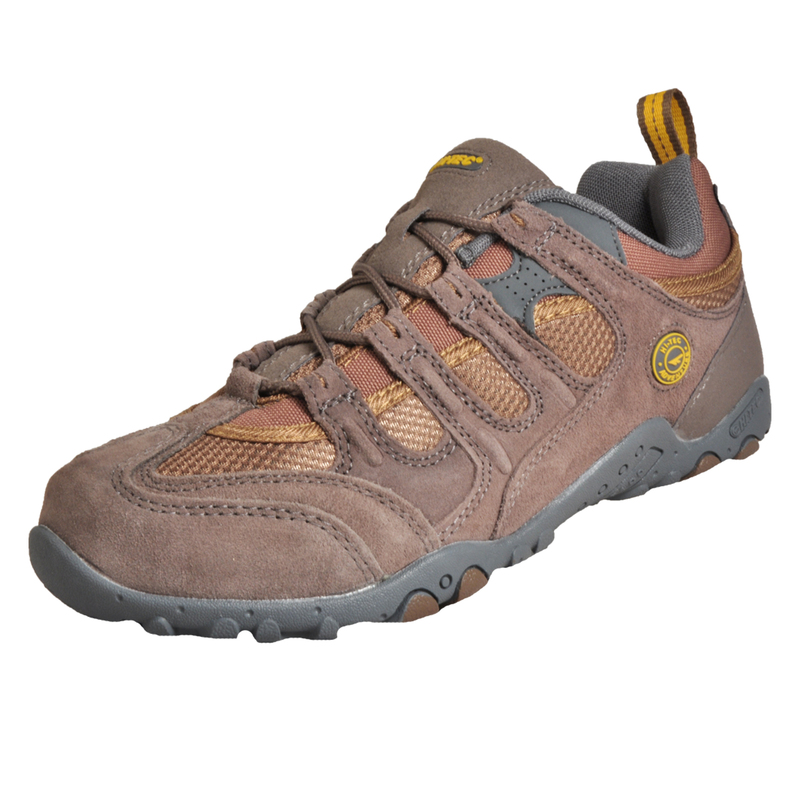 These Quadra Classic men’s Hikers from Hi Tec offer exceptional comfort and durability so whether you’re hiking in the hills or strolling across the countryside, this Hi Tec walking shoe is the perfect companion for all your outdoor adventures and all at an incredibly low sale price. 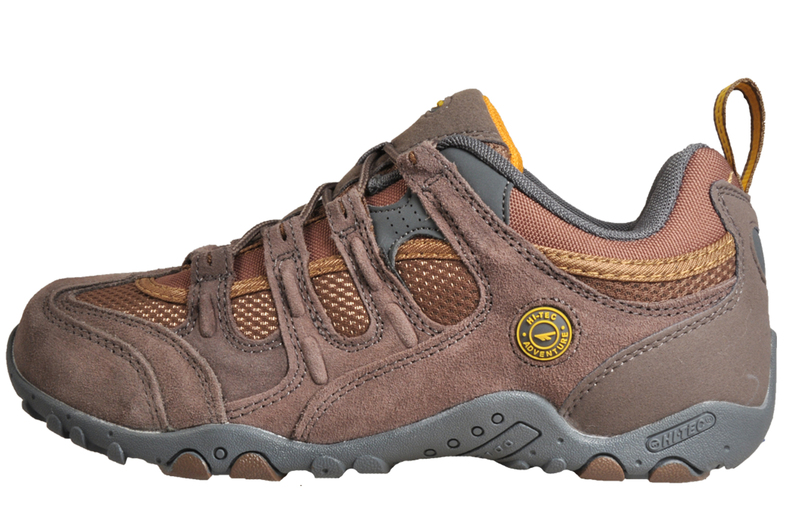 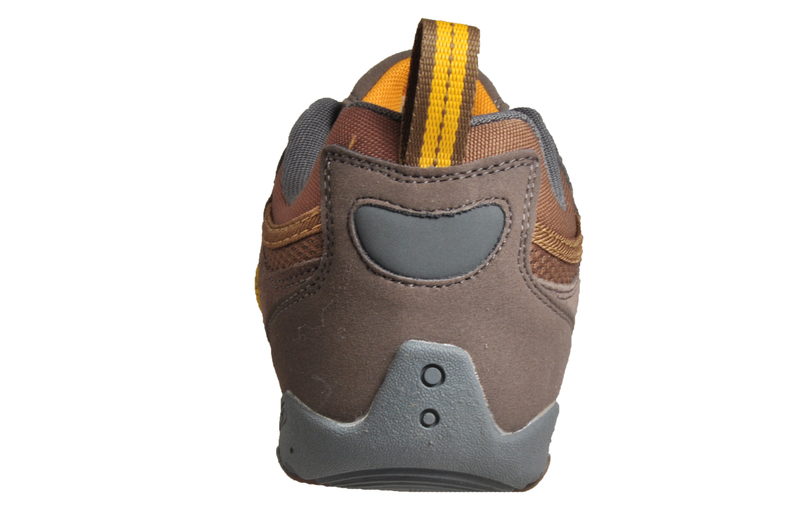 The Quadra Classic offers a highly durable and instantly comfortable men’s walking shoe. 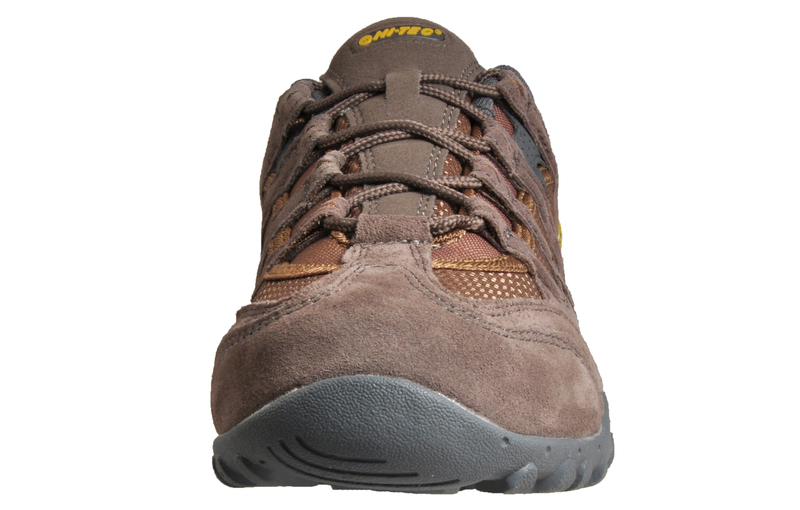 Consisting of a suede leather and mesh upper paired with a carbon rubber outsole which provides excellent traction on all surfaces, this is a five-star, adventure inspired shoe for all men who enjoy outdoor activities. 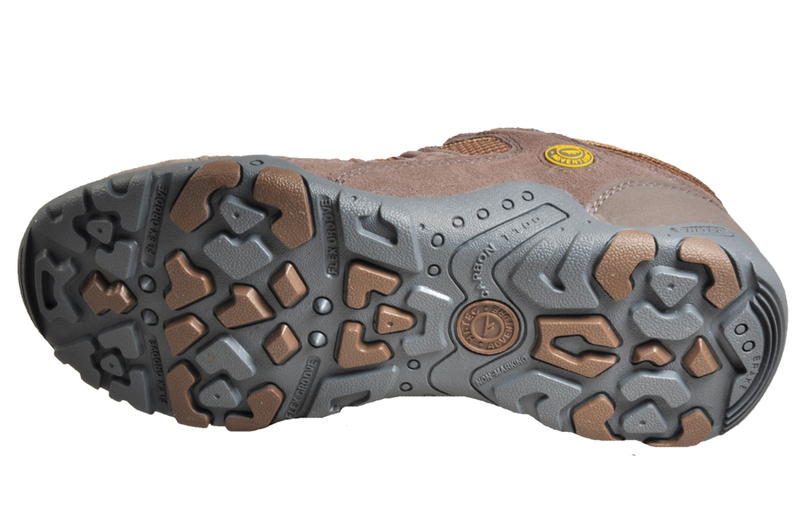 A multi-directional rubber outsole gives excellent grip and traction that’s perfect for tackling various terrains and the Quadra will ensure you always stay well protected against the elements and in premium comfort.